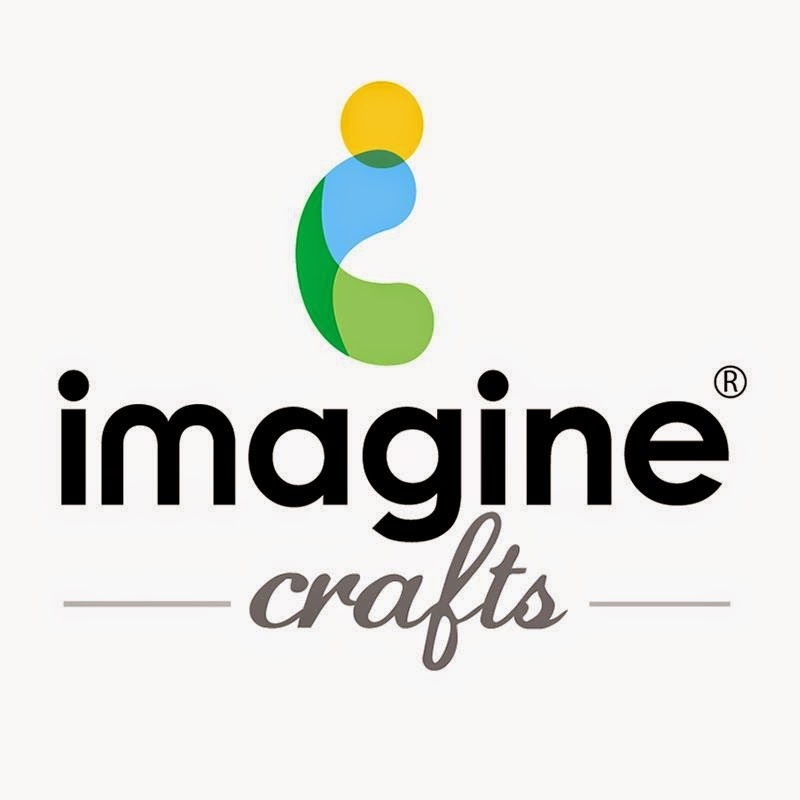 I am on the Imagine Crafts blog today with this happy creation. 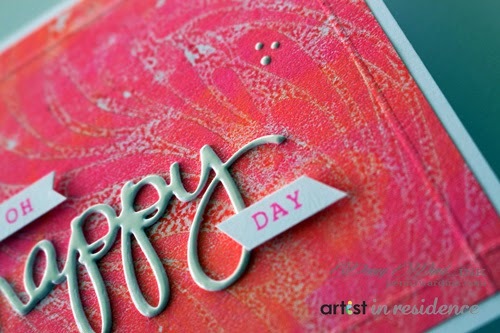 Ever wanted to try out a Gelli Plate? Looks cool and like a very distinctive technique!! Love the background color! !